A native of Jacksonville, Karen is a dynamic member of our team. She is our office manager with a lively sense of humor. She has a husband and two sons that keep her very busy at home! She loves the Little Rock area and just can’t see herself living anywhere else. She likes going to the movies and spending time with her family and friends. Karen says she loves Dr. Gray because she is very open and friendly. Karen always has a smile on her face and she has never met a stranger. She will make your dental experience fun! 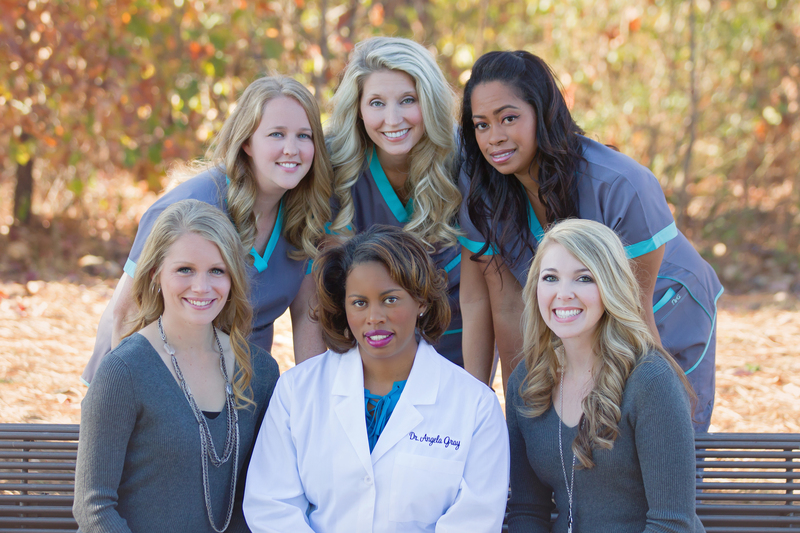 Shelbi is the first smiling face you will see when you enter our practice. She's a great addition to our team with her bubbly personality and helpful nature. Shelbi has been married since 2013 and has a young daughter. She and her husband enjoy spending time outdoors including taking care of their many animals. Her daughter's favorite animal is their horse but they also have chickens, peacocks, dogs, goats, and a hamster! Mikki is our hygienist. She lives in Searcy with her husband and two sons. Mikki likes to shop and catch up on all the gossip on E! She also enjoys spending time with her family and friends. Mikki and her Husband own a Farm in Searcy and were voted Farm Family of the Year for 2015. 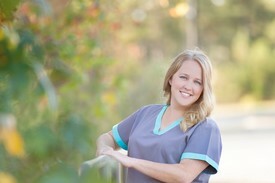 Mikki is very passionate about her work and very appreciative of her patients. She understands that our patients have options and she feels very blessed that they choose to come see her and Dr. Gray. Mikki is a kind, caring person that always makes us laugh. Sheila is our head dental assistant. She is originally from Manila, Philippines. Sheila comes from a military family and has also lived in Washington State, California and Hawaii. 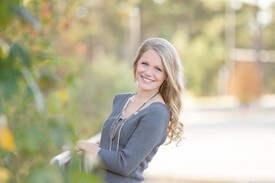 Her family moved to Arkansas in time for her to go to North Pulaski High School and Eastern College. She has a son and daughter. Sheila has been with Dr. Gray for several years. She says she loves Dr. Gray and her patients and has made many new friends. 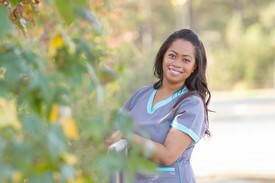 She is a fantastic dental assistant who always keeps patient care at the top of her priority list!